NEW! 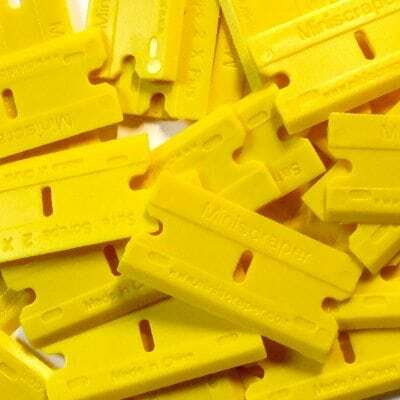 Miniscraper’s 2-X Plus Dual Edged Plastic Blades are designed for multi-use situations where two edges/thicknesses (on one blade) are the most effective option. Separate thicknesses to each side allow for better overall use. 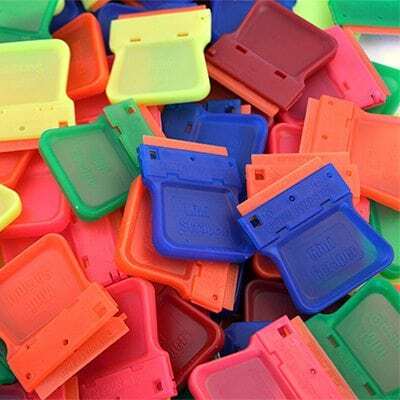 Plastic blades are user-friendly and work on a variety of surfaces where a metal blade is not appropriate. Fits the majority of razor tools. 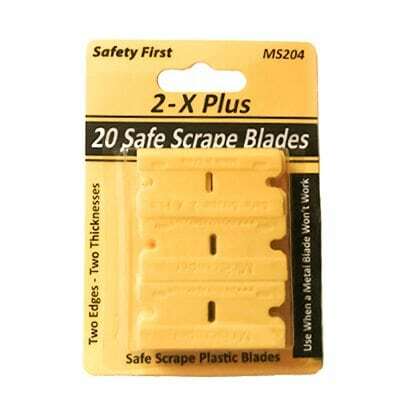 Pack of 20 blades.